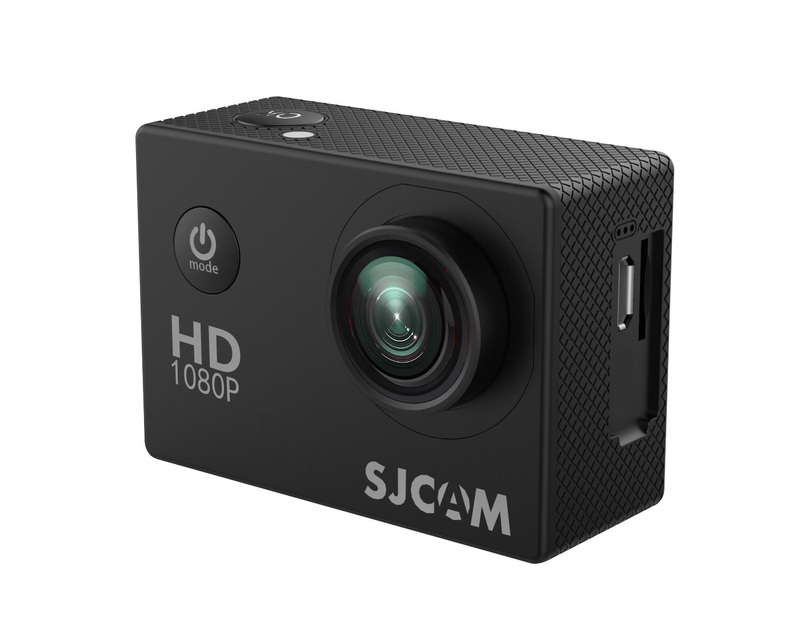 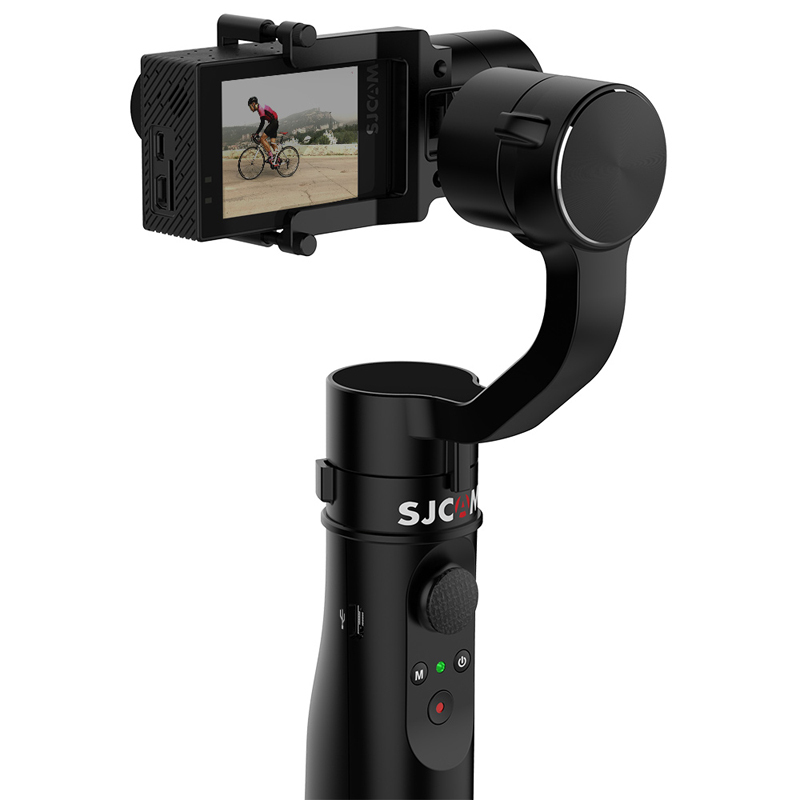 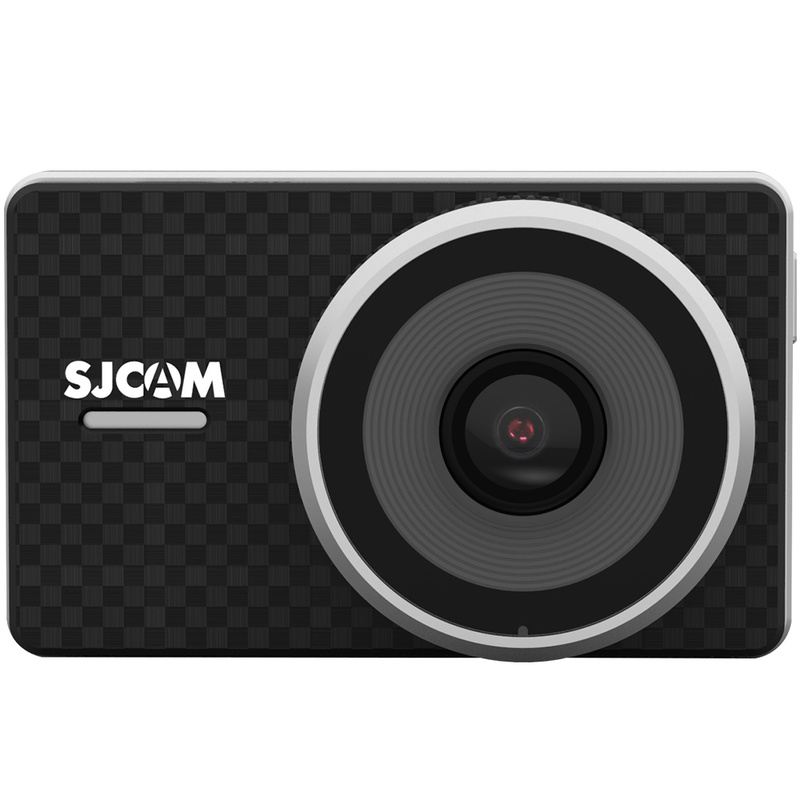 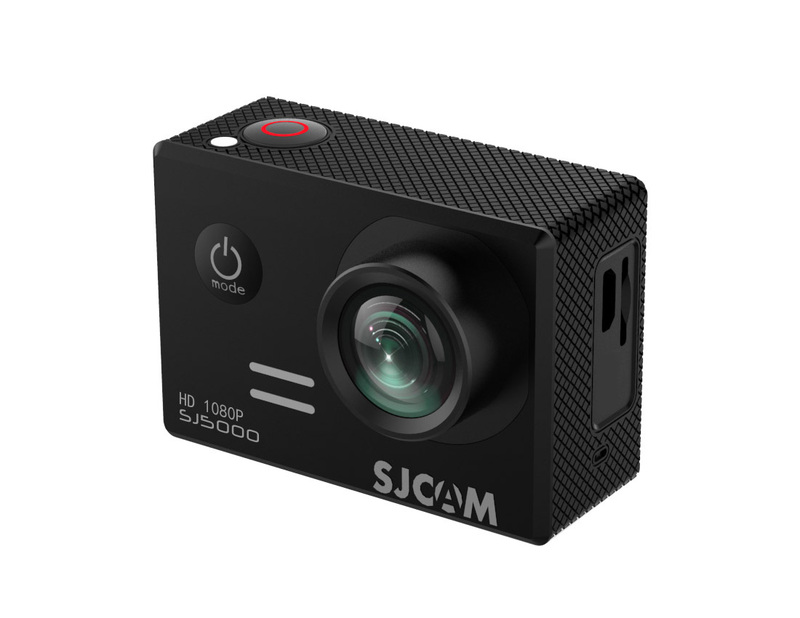 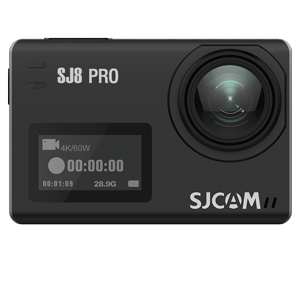 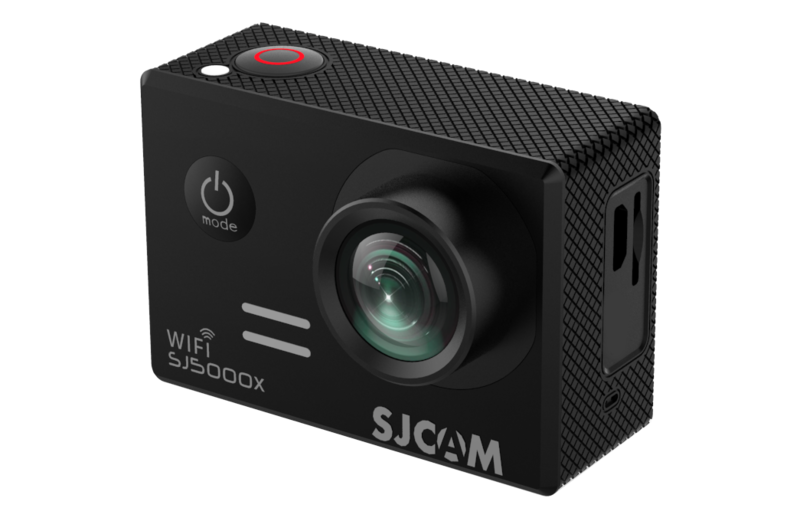 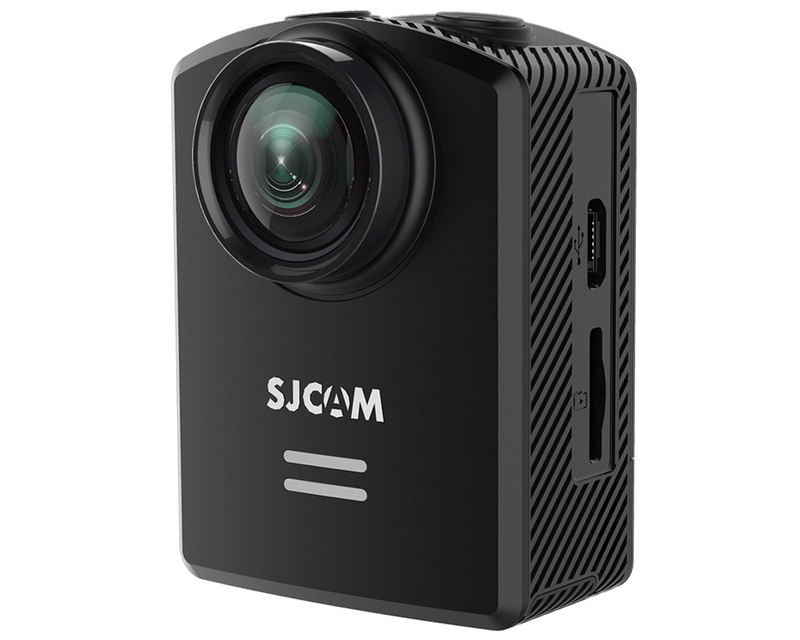 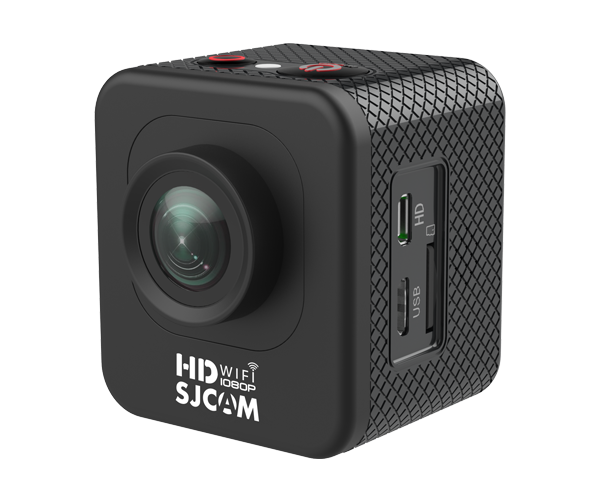 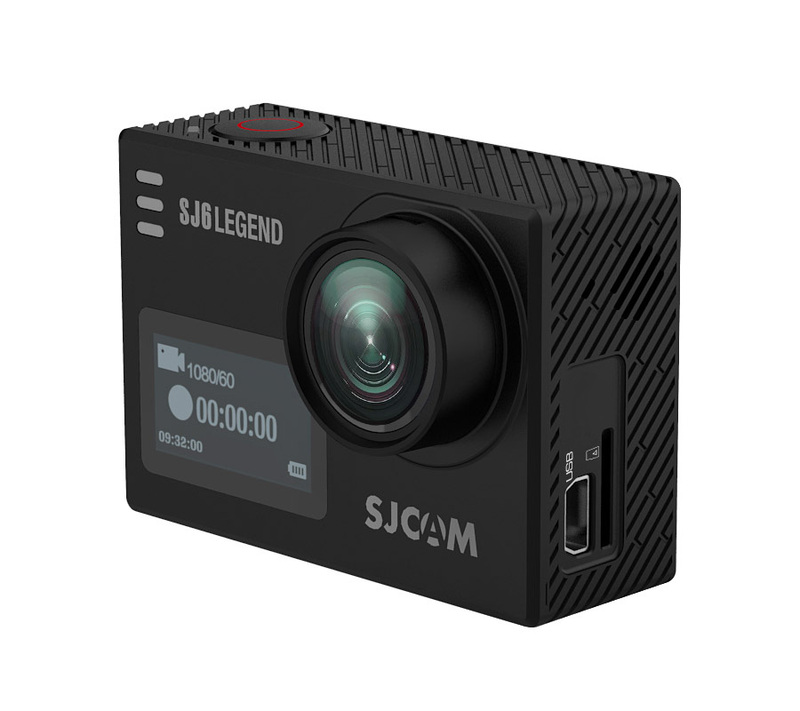 To get the most out of your SJCAM camera, it is important to keep its firmware up to date. 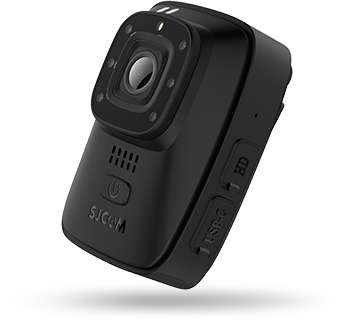 Click the links below to to download the firmware files and read through the latest improvements. 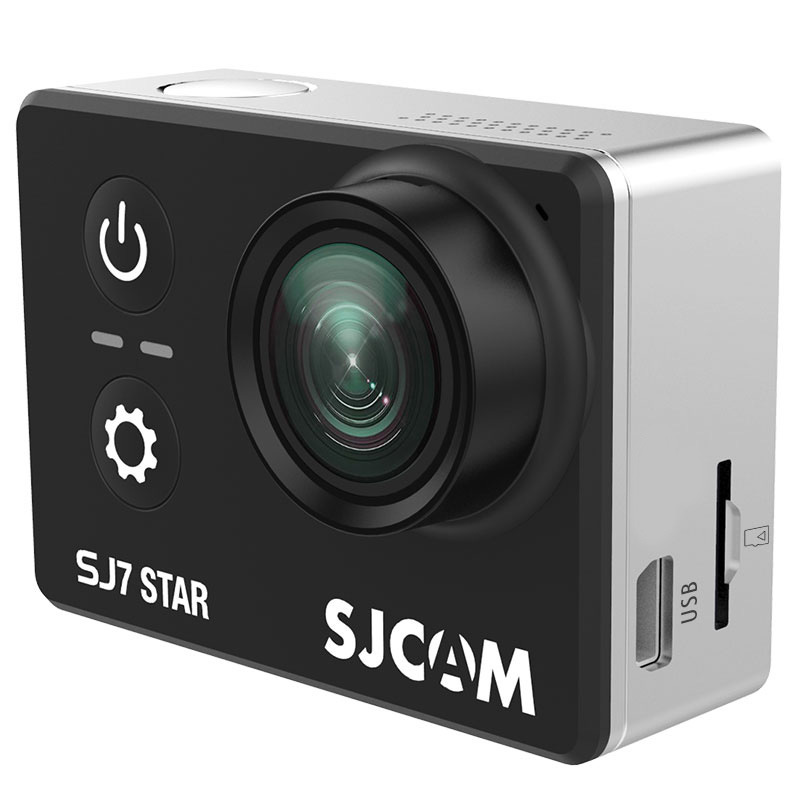 Please make sure to pay attention to your model series, and in some cases, the display size (SJ4000 Series), and the batch of production (SJ5000+, SJ4000).